Hey who made up the rules for this anyway!? Could I just exchange 4 Books with 10 Secrets and write about 10 Books and 4 Secrets instead? No? Wahhh! 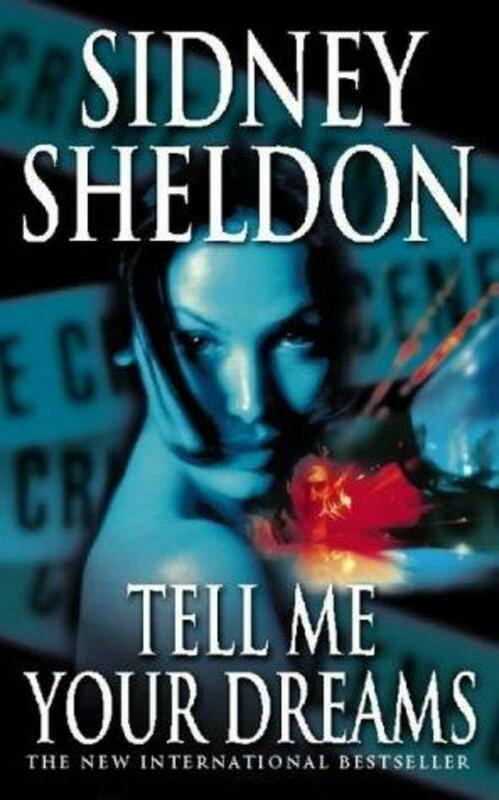 Tell Me Your Dreams: by Sidney Sheldon. 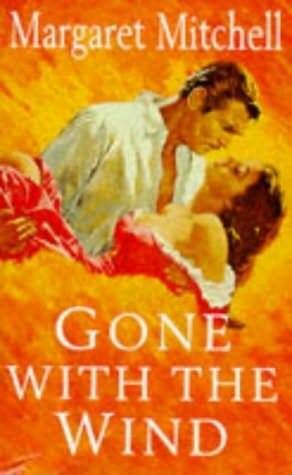 *Pop Goes The Weasel* When I was read this book years back, I had no idea about Multiple Personality Disorder. Hence I least expected the twists. After reading this book, any other MPD movie that I saw, failed to impress me much. I think it is easily one of Sheldon’s best works. 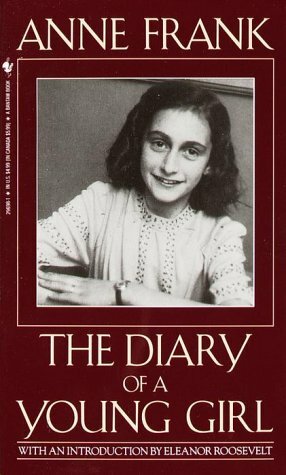 The Diary Of Of A Young Girl: by Anne Frank. I read this book a long time back but it has always stayed with me. It broke my heart to read the journal entries of this young girl, who held so much promise and hope – all to be shattered in a horrible concentration camp. To me it is a story that took place somewhere to someone at some point in time. But to the poor little girl hiding from the Nazis, holed up in a basement with her family, fearing for their lives, this nightmare was everyday life. This diary is a terrible indicator of how cruel and senseless man can be. There is really nothing more to say. 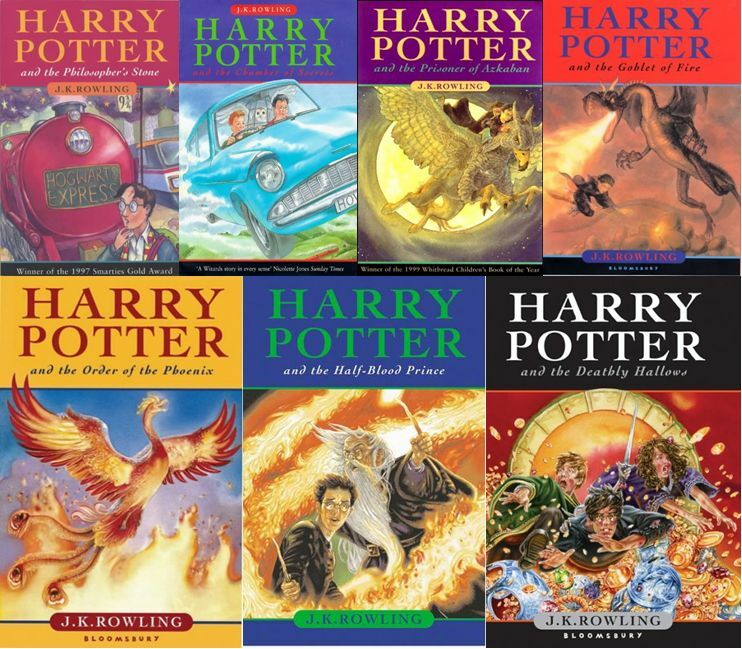 i too think its unfair to ask for 4 books when u can give a list of 100s.. nd i too ws thinkin abt takin up this challenge( the only challengin part being writin 10 secrets) nd plannin to bunch the whole harry potter series into one book.. i've not read gone with d wind.. i feel the same way abt tell me ur dreams.. amazin novel.. Seriously, Tell me your dreams is a masterpiece on MPD. 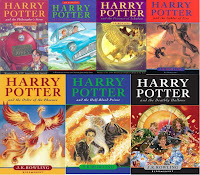 Harry Porter series and The Diary of young girl is a must read for book lovers. You have a great taste!!! yet to read Harry Potter or even watch the movie. no, havent read or watched a single one of the series! @Sujatha:Why Sujatha!!? Why? !Why u do like this!! Atleast for Tan's sake - u HAVE to read HP! Yes WW literature is truly moving.